Spend the night at our museum. Camp-In is a one-night overnight program that combines an indoor, overnight adventure with exciting, interactive science education. All Camp-In events include a planetarium show, hands-on engineering workshops and activities, a live demonstration in the MSC theater, and time to explore many of the museum’s interactive exhibits. Also included with these exciting activities is an evening snack, light breakfast, and participation patch for each child. Check-In begins at 5:15 PM and the program ends in the morning at 9:00 AM. Children from 1st-3rd grades, involved in Girl Scout and Boy Scouts of America programs will take part in one engineering workshop, have time to explore our exhibits, participate in special engineering activities, and see a live engineering show in our MSC theater. Opportunities to complete merit award requirements exist for all levels. 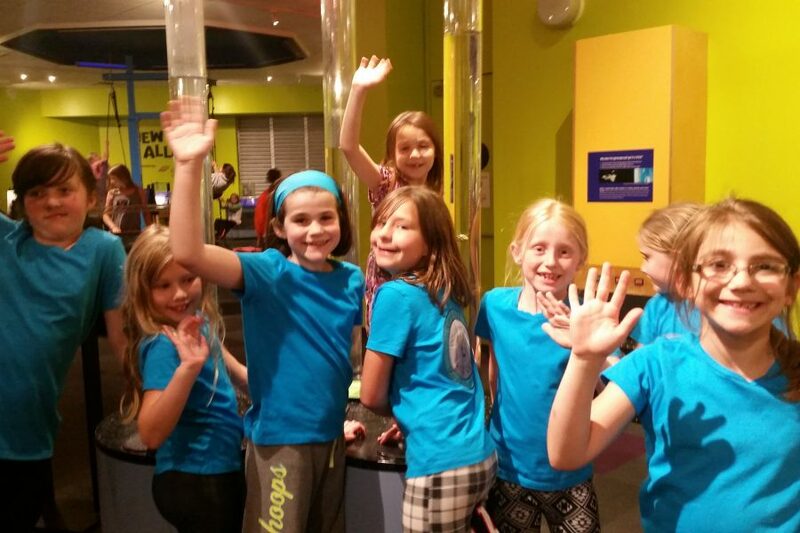 Children from 4th-6th grades, involved in Girl Scout and Boy Scouts of America programs will take part in two engineering workshops, have time to explore our exhibits, and see a live engineering show in our MSC theater. Juniors and Webelos will have opportunities to complete merit award requirements. 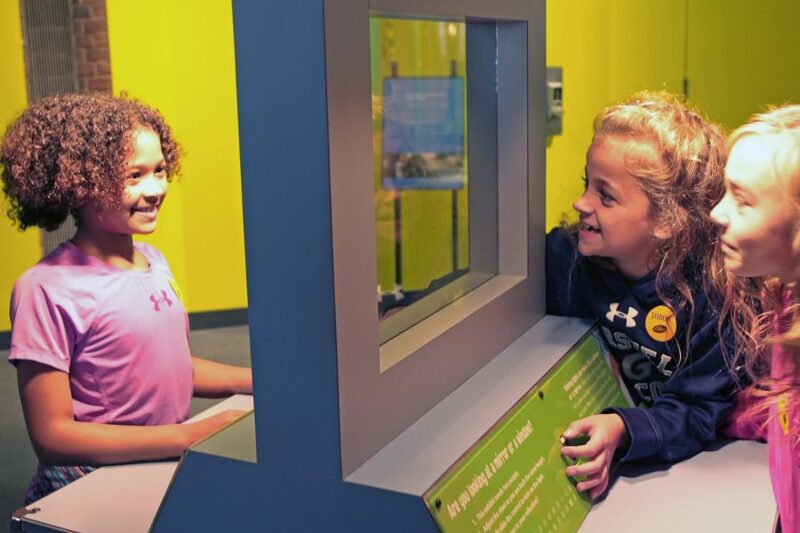 Children from 3rd-5th grades, visiting with a school, or youth group will take part in two engineering workshops, have time to explore our exhibits, and see a live engineering show in our MSC theater. 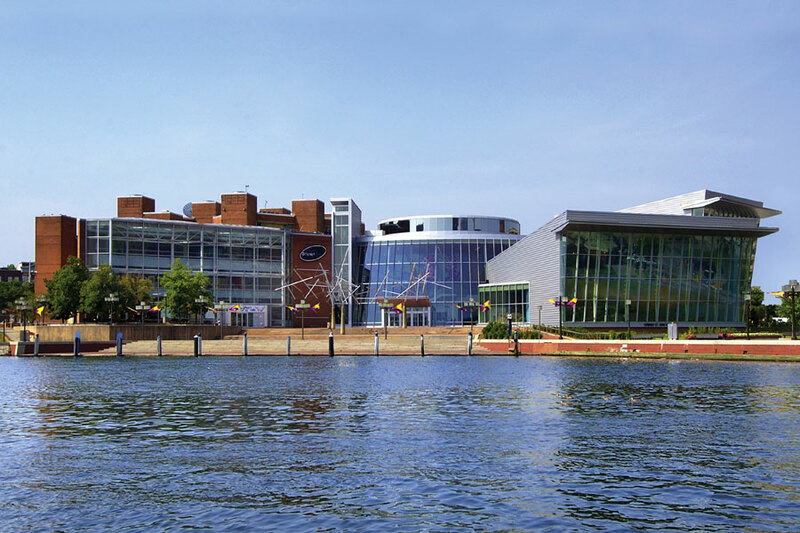 If you have general questions about Camp-In, please contact the Camp-In Programs Supervisor at any time during the year at 410-545-5958 or email campin@marylandsciencecenter.org.